Architect-owner renovated. 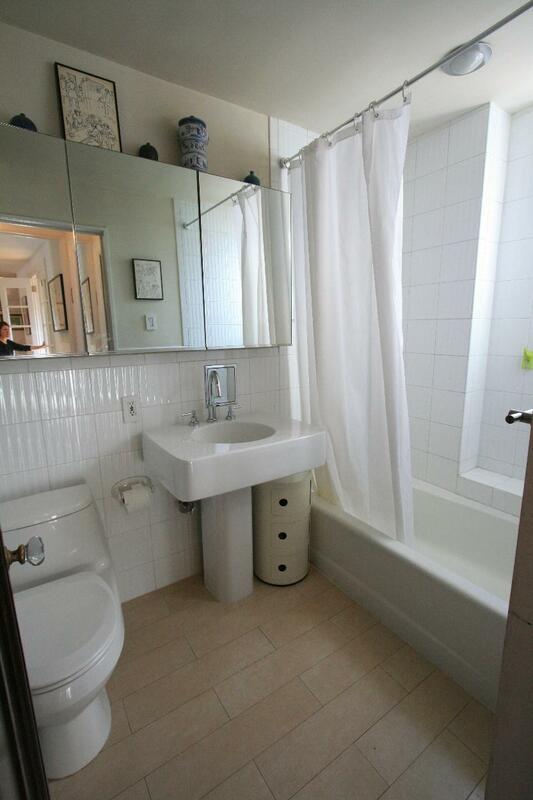 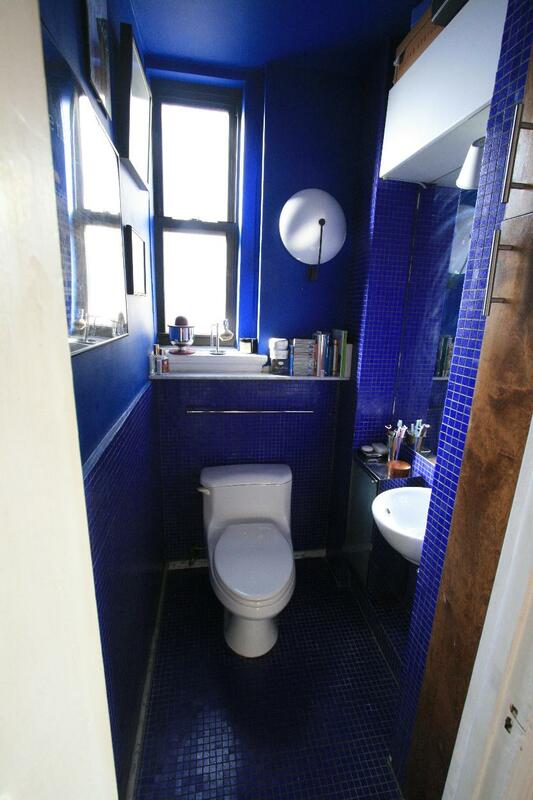 Sun-drenched, mint, spacious 2-bedroom, 1.5 bath, pre-war co-op. 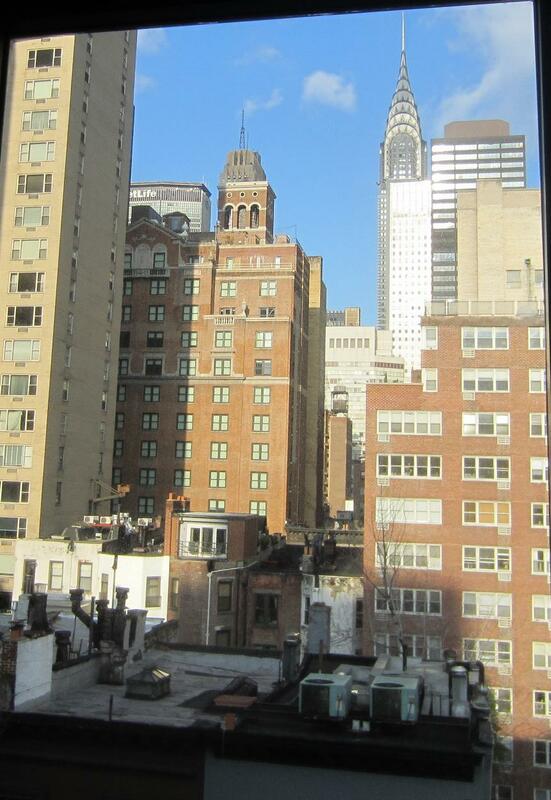 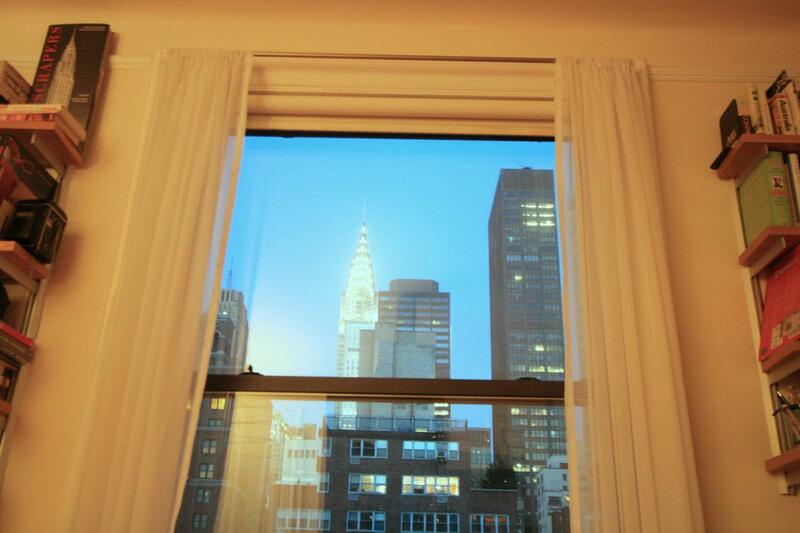 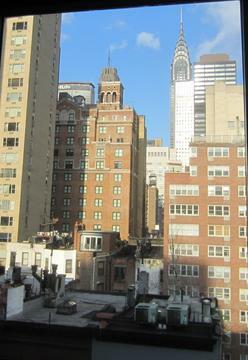 Open Northern views of the Chrysler Building and historic, landmarked Sniffen Court to the East and Southeast. 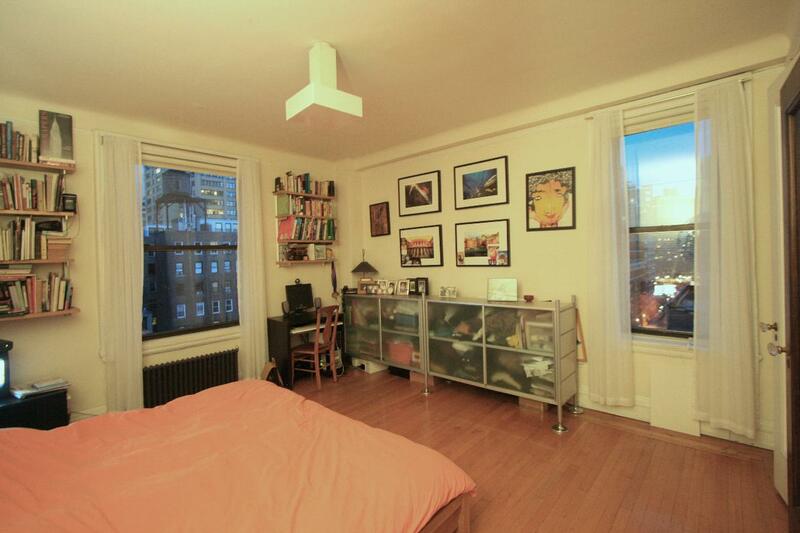 Every room is windowed and full of light. 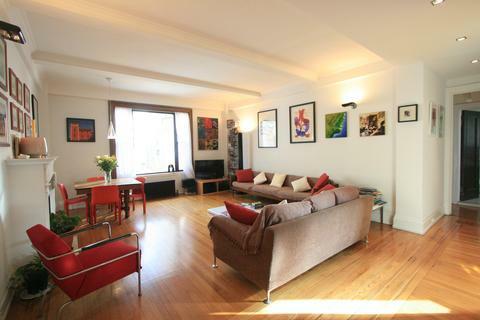 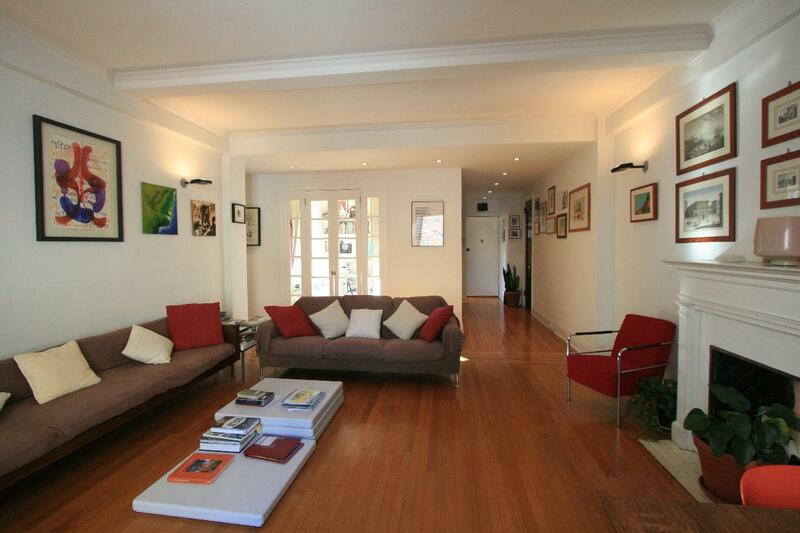 Fully renovated by architect owner. 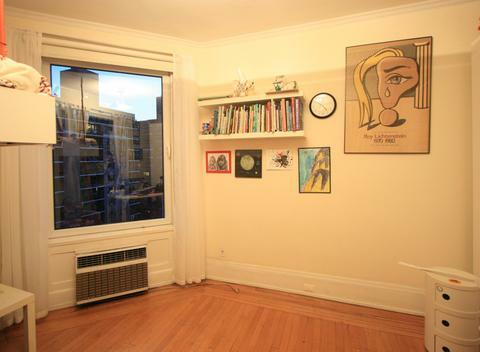 Beautiful pre-war details including high ceilings with original beams, original moldings and hardwood floors, French doors, and fireplace. Newly renovated kitchen features granite countertops, imported tile and custom cabinetry, and Bosch stove. Newly upgraded electrical and plumbing systems and picture windows. 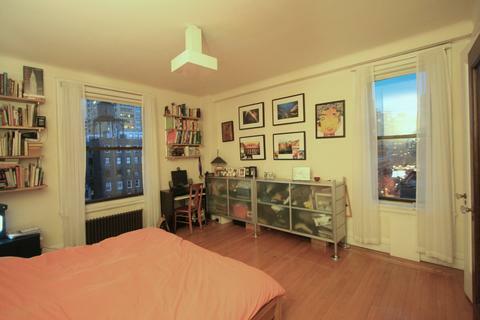 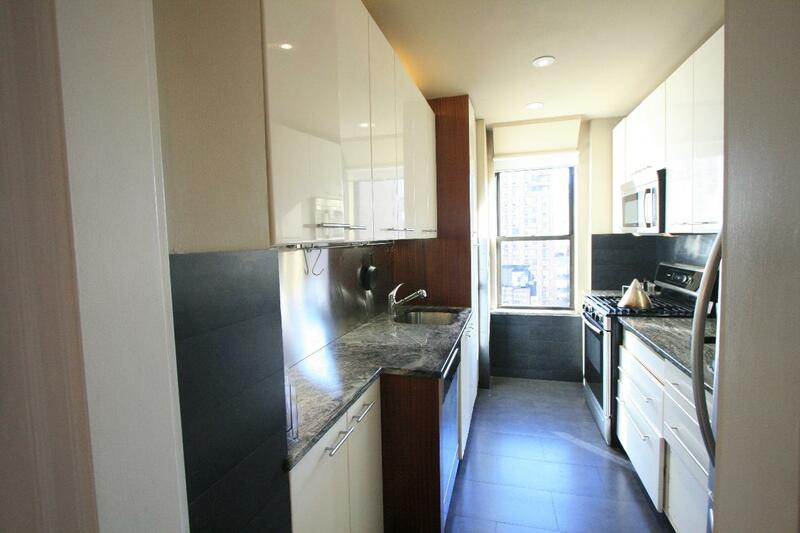 Prime location close to Grand Central, transportation and newly-opened Fairway supermarket. 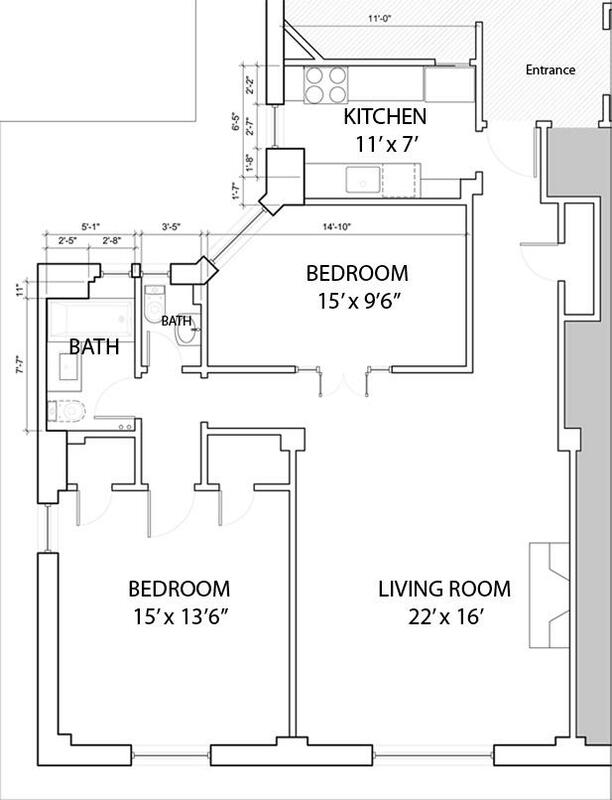 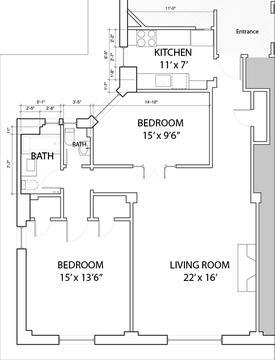 Private storage, live-in Super, and bike room.